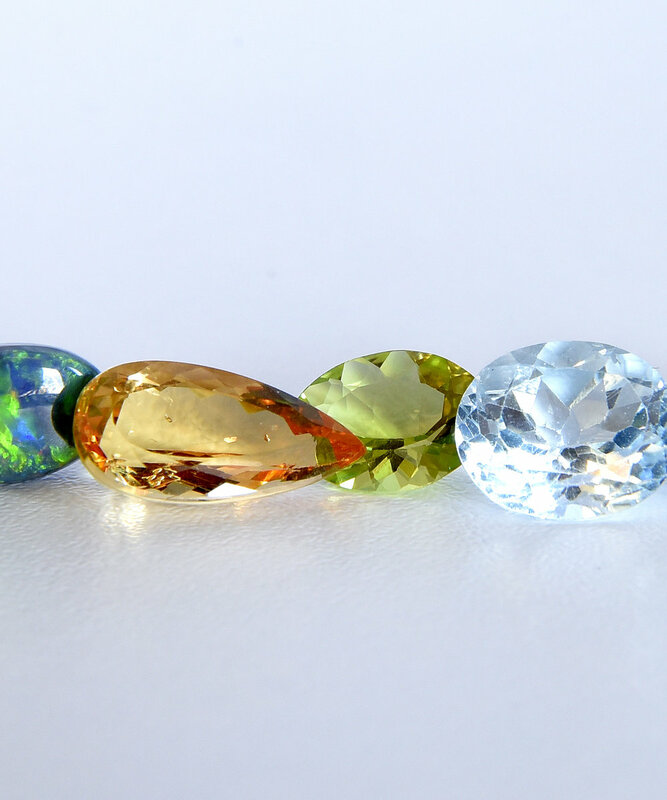 Here at Rohr, we pride ourselves not only on having beautiful finished gemstone jewelry but also an impressive selection of loose gemstones for you to choose from. Exotic hand-picked stones in all shapes and sizes from around the world. We can find whatever gem you are looking for and have it set and custom made into the perfect piece.